We have just wrapped up our two-week spring break (long story!) which is why I have been a bit out of pocket for the last couple of weeks. I took a little break to be with my kids and enjoy some family time. 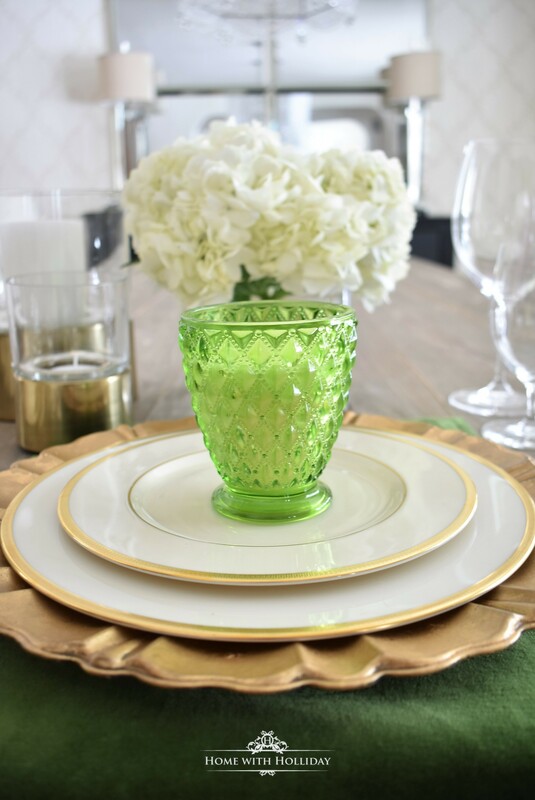 I am excited to quickly share this Simple Spring Table Setting. I put this together for a Sushi Dinner my friend, Heidi, was hosting for her husband’s company. Just in time for St. Patrick’s Day!! Typically, we don’t celebrate St. Patrick’s Day, but I love working with green. When I was thinking about whether or not we would do something for the day, it dawned on me (in the middle of the night…quite literally!) 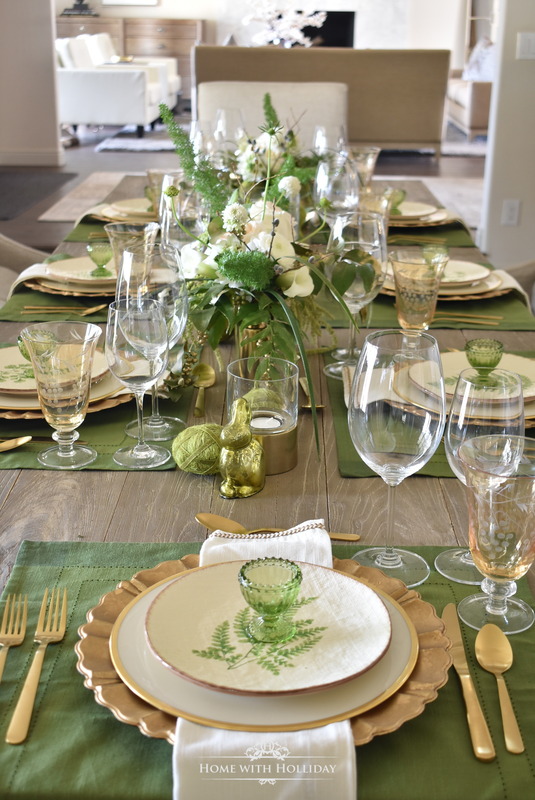 that I have enough green tableware that I could show you multiple Green Table Setting Ideas all in one post. 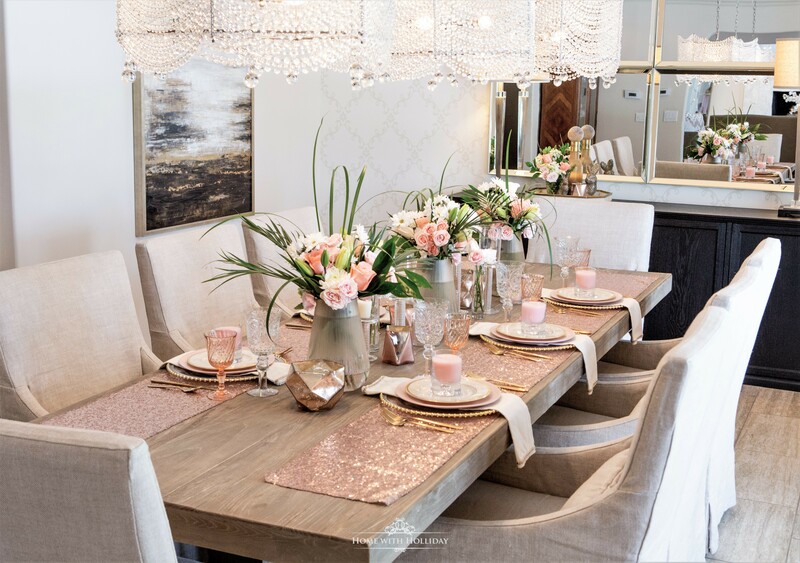 This is not a typical post for me, but I thought it might be fun to show you four different options instead of just one full table setting. These four designs are completely different looks so I really had fun with this. I am so eager to know which one you like the best (let me know in the comments below!). 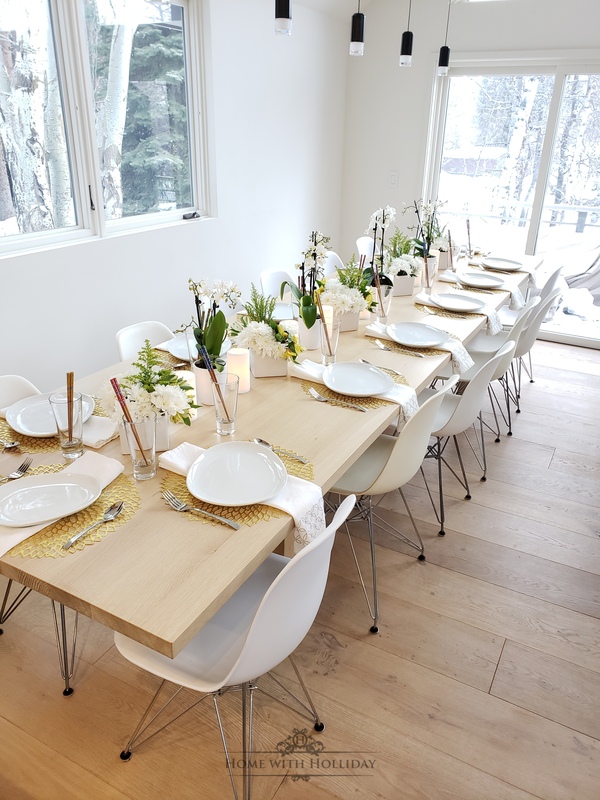 With spring approaching, there are a couple of these designs that would great for any spring functions you might be hosting soon, including Easter.